Avocado Club: David Wolfe is Toast! The Avocado Club, which calls itself North America’s foremost association of avocado aficionados, has thoroughly denounced internet celebrity David Wolfe, calling him toast. Avocado Club leadership has been opposed to toast for a significant amount of time, ever since avocado toast gained a reputation as a favorite food of urban millennials, the people who allegedly chose to spend their money on things like avocado toast rather than saving up their cash to eventually invest in purchasing a home. According to the Avocado Club, from that point on toast was something which makes avocados look bad. 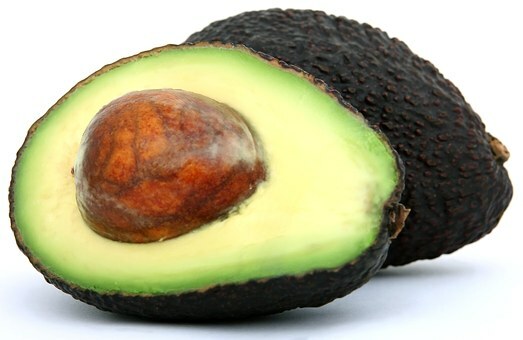 And since David Wolfe, who has been putting “Avocado” in his name for years, makes avocados look bad, David Wolfe has been declared toast and is now being asked to remove the fruit from his name. David Wolfe? More like AvocadNO! Yeah, yeah, it’s a bad joke, but not as bad of a joke as all this nonsense this fake avocado keeps trying to shove down our throats when our throats should be getting more delicious avocados. Like, how is anybody supposed to appreciate the savory flavor of the greatest sandwich fruit ever made when they are dead? Because if they get bad flu because David Notvocado told them some lies about mercury so they skip the vaccine, that’s how you get dead people. And when you get the stomach flu because you drank some raw water full of all-natural e-coli, how much appetite for avocados are you going to have? Most likely none, and that’s how much respect we have for David “Toast” Wolfe. People worship his every word like he’s some sort of holy man, like he’s some sort of guacamole man, but really he’s more of a toilet bowly man. If you can see me and believe in the realness of my being, then believe this: If David Wolfe keeps calling himself what he is not, then the Avocado Club will be forced to take this turkey to court. Where we may o’ may not take all his money. Okay, yeah, that’s enough. I’ll stop now. At press time, the Avocado Club was debating whether to try to get the avocado, lettuce and tomato sandwich renamed to avoid association with the alt-right. Also, incidentally, there is no record of anyone ever seeing Ronnie Avocado, but according to words on the internet he is apparently a real person.